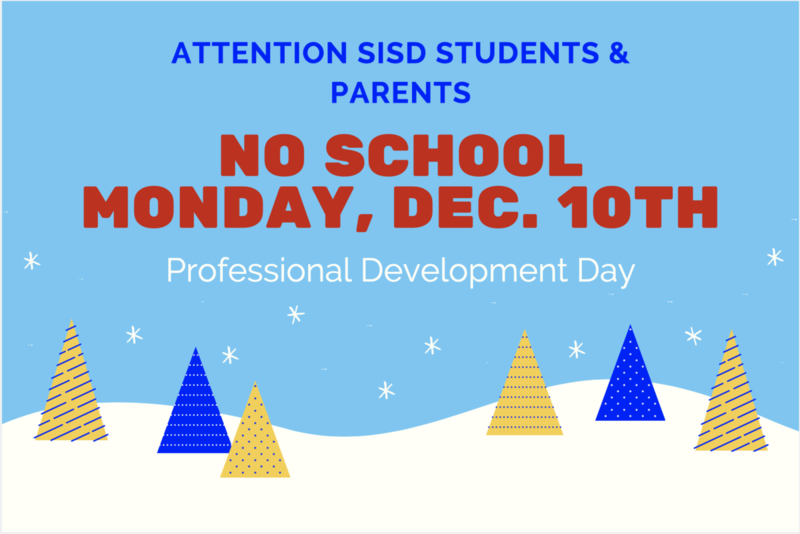 No School for SISD Students on December 10th. 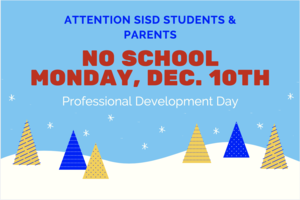 As noted on the 2018-19 school calendar, Monday, December 10th is a professional development day for SISD employees. 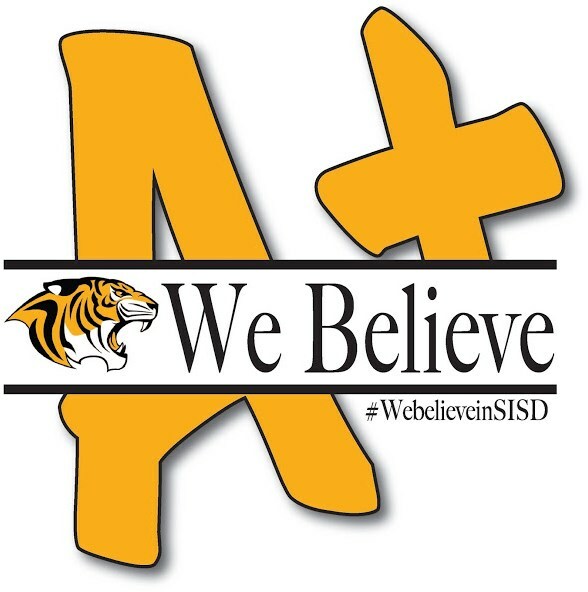 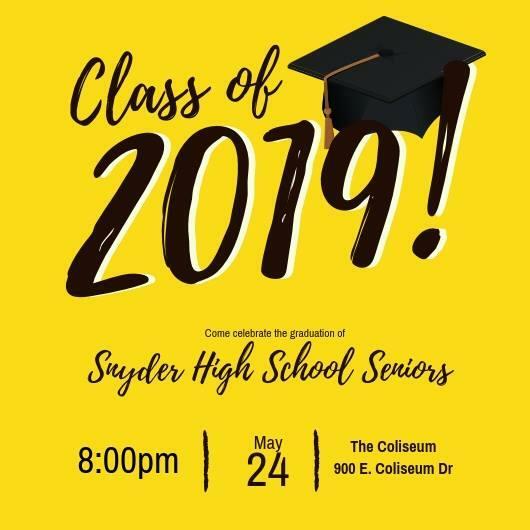 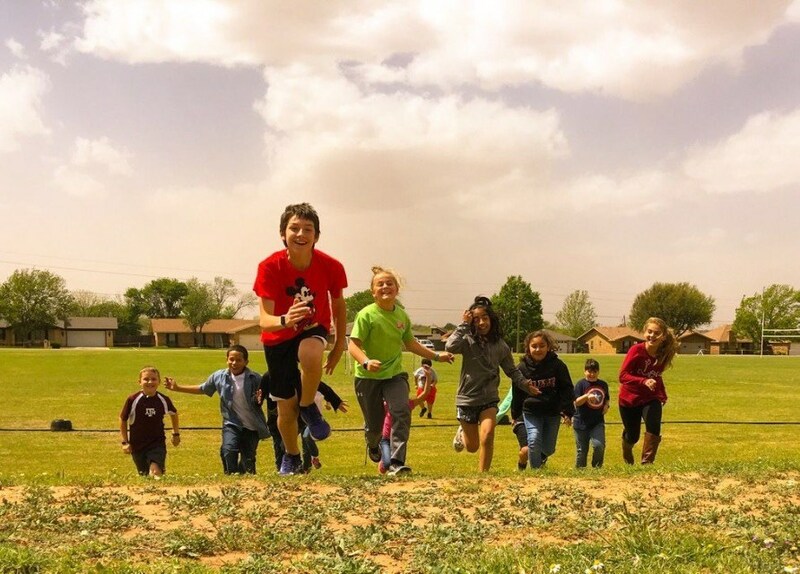 Students will enjoy the day off while teachers and faculty will be on duty.